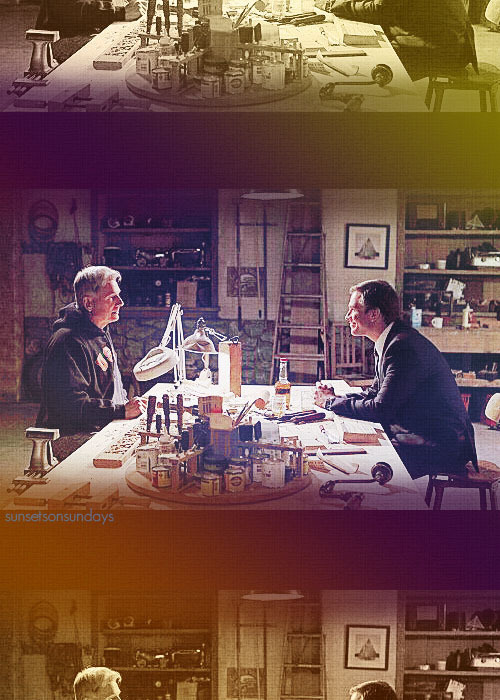 Tony and Gibbs. . Wallpaper and background images in the NCIS - Unità anticrimine club tagged: ncis gibbs tony. This NCIS - Unità anticrimine fan art might contain birreria, brasserie, commensale, diner, and bistro.